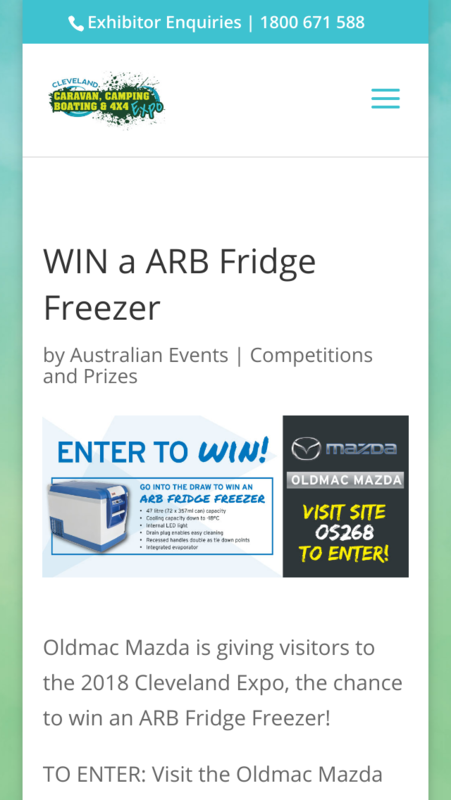 Oldmac Mazda is giving visitors to the 2018 Cleveland Expo, the chance to win an ARB Fridge Freezer! 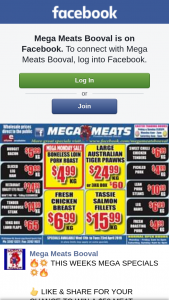 Prize terms and conditions, see the team from Oldmac Mazda at the Cleveland Caravan, Camping, Boating and 4×4 Expo, 21st – 23rd September 2018, Norm Price Park, Cleveland Showgrounds. To win an ARB Fridge Freezer!